About 200 emergency responders will participate in a full-scale aircraft accident simulation drill on Wednesday morning at Los Angeles International Airport. The three-hour, unrehearsed exercise, which is due to begin at 8 a.m. and will include about 300 observers, is designed to test the airport’s readiness for a disaster on the airfield, officials said. 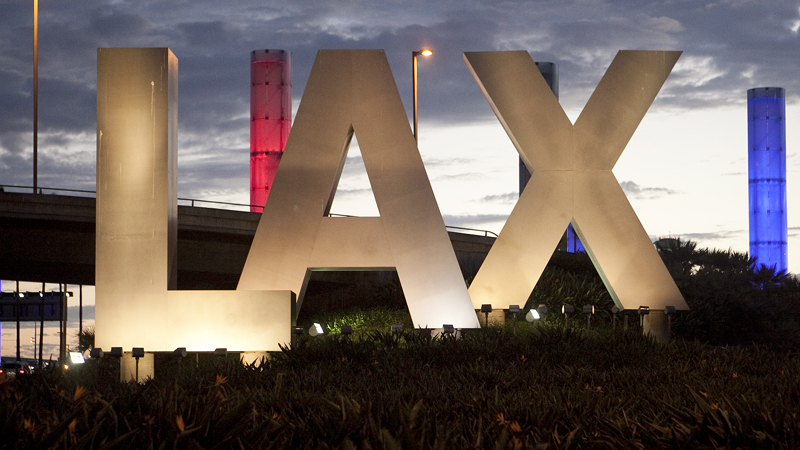 The Federal Aviation Administration requires the drill to be conducted at least once every three years, according to Los Angeles World Airports, which operates LAX. Multiple organizations from the public and private sector will be involved. Among these are LAWA, the Los Angeles Fire Department, American Red Cross, Los Angeles County Emergency Medical Services Department and coroner’s office, the FAA, U.S. Customs and Border Protection, Cedars-Sinai Medical Center, Kaiser Permanente, Southwest Airlines, the FBI and Transportation Security Administration. About 150 volunteers will play the role of accident victims, many of them in special effects make-up to simulate injuries. The exercise is scheduled to conclude by noon.